Labels, adhesives, tapes, adhesive tapes must have certain requirements. These regulations are summarized in the FINAT- and PSTC-standards. 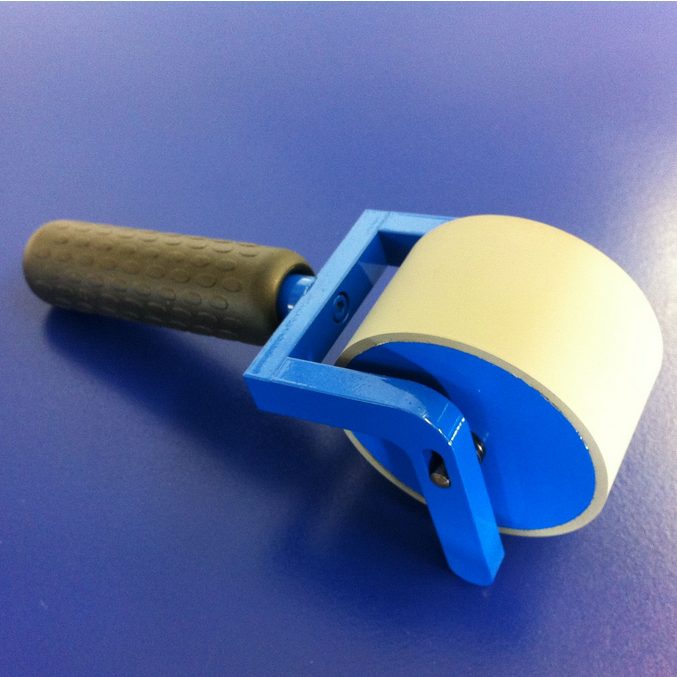 We offer you a hand roller, suitable for safe and reproducible test preparation.